I like trying to make different biscuit recipes. This one is one of my favorites, it has the most biscuit-like texture that I’ve made so far. These go great with soup or chili! 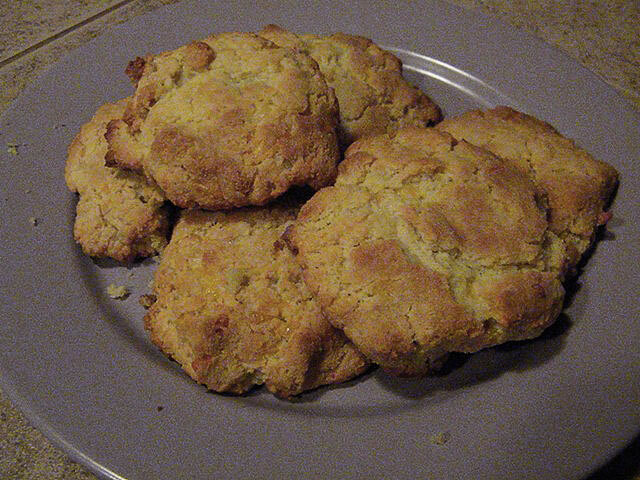 These have a garlic bread flavor with an old-fashioned drop biscuit texture.